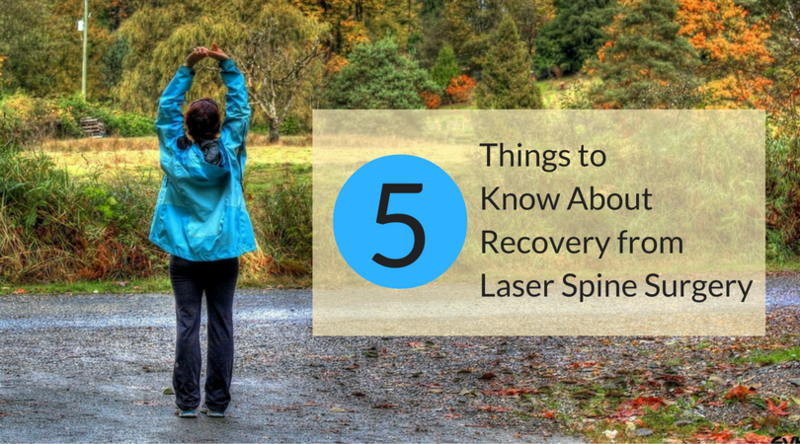 If you or someone you know is a prospective or former patient at Laser Spine Institute, we want you to know that there is still hope, and you can still achieve lasting pain relief. At Deuk Spine Institute, our dedicated team of physicians specialize in all kinds of neck and back pain procedures that provide meaningful pain relief. From rhizotomies and steroid injections to cutting-edge minimally invasive laser surgery, we are industry leaders in curing all kinds of neck and back pain. Playing golf can put a lot of strain on your spine. However, if you have an existing back or neck condition, the pain can often become unbearable and prevent you from playing the game you love. 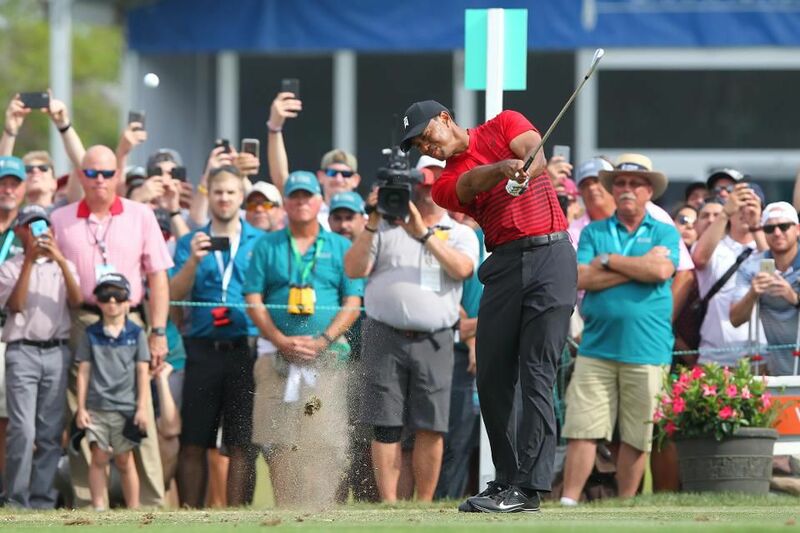 Pro golfer Tiger Woods is living proof that outpatient spinal fusion can stop your pain and allow you to keep playing. 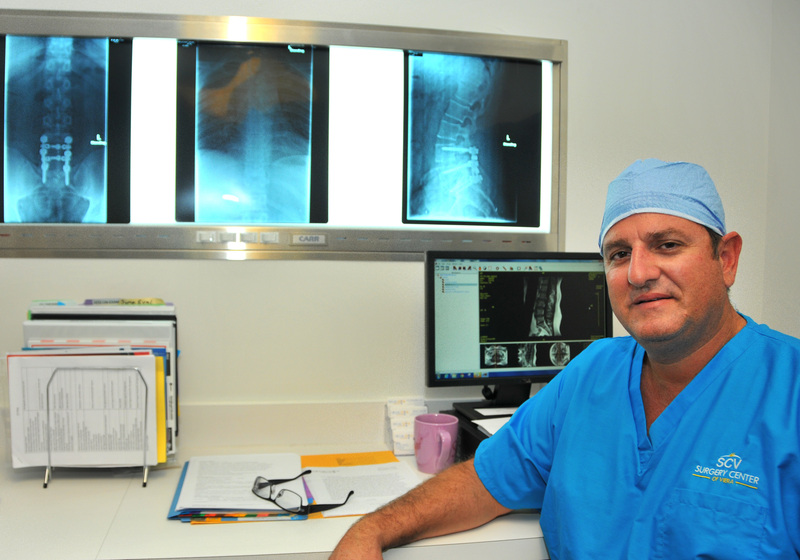 Is Laser Spine Surgery Safe? 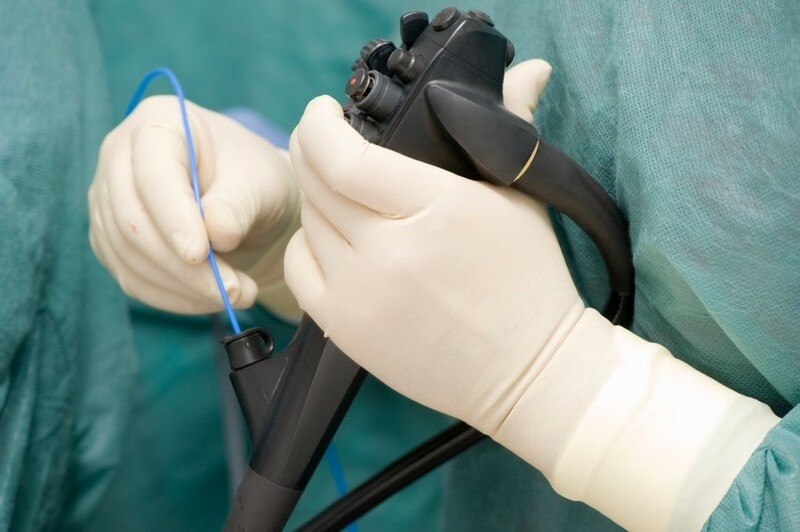 Until recently, people suffering from back pain that required surgical intervention usually had to go through an invasive procedure that involved drilling into the source of pain, which negatively affected large amounts of bone and tissue around the problem area. 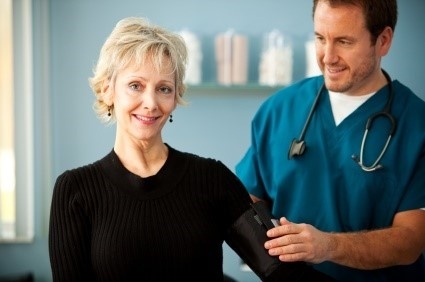 Therefore, this procedure is usually followed by a lengthy hospital stay and recovery period, which translates to significant time missed from work, family, and other activities. 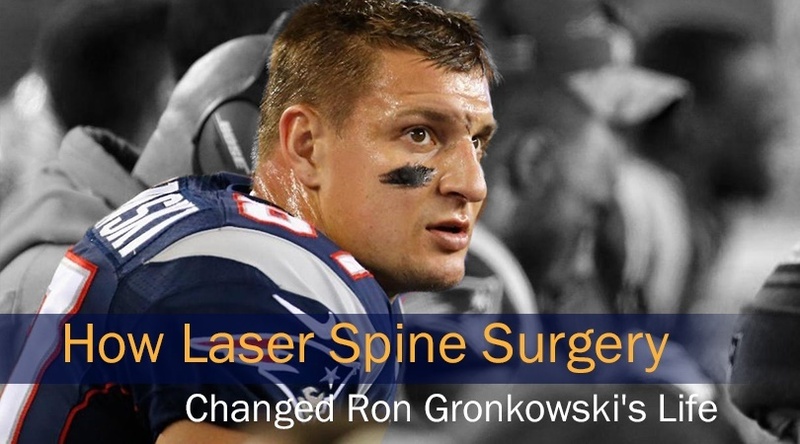 Rob Gronkowski, aka “Gronk,” is no stranger to injury: So far in his professional career, Gronk has suffered two broken forearms (the same one twice), a torn ACL, and two separate back injuries, as well as a variety of other contusions, pulled muscles, and all the not-so-normal aches and pains associated with playing professional football. It’s also worth noting that all this has happened in just a six-year NFL career thus far. We are often asked, “How long is the recovery period for laser spine surgery?” One of the greatest benefits of laser spine surgery is that it has a shorter recovery time than other more traditional types of back surgery. 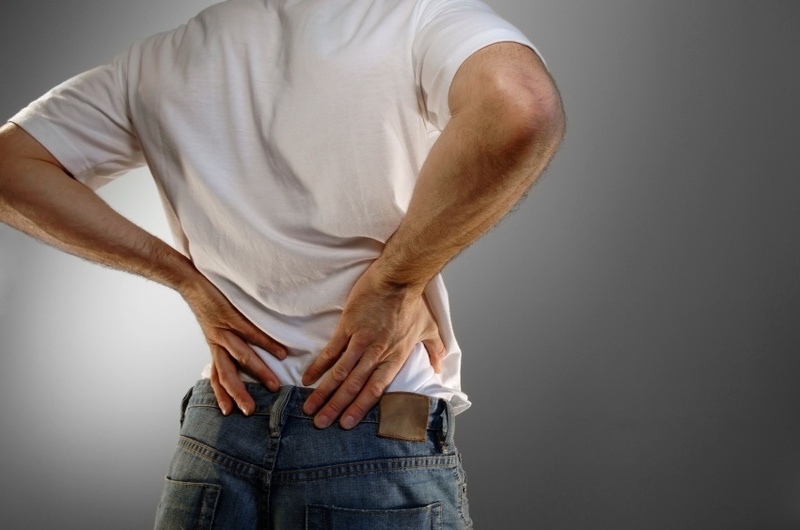 The idea of having spine surgery can be very disconcerting. 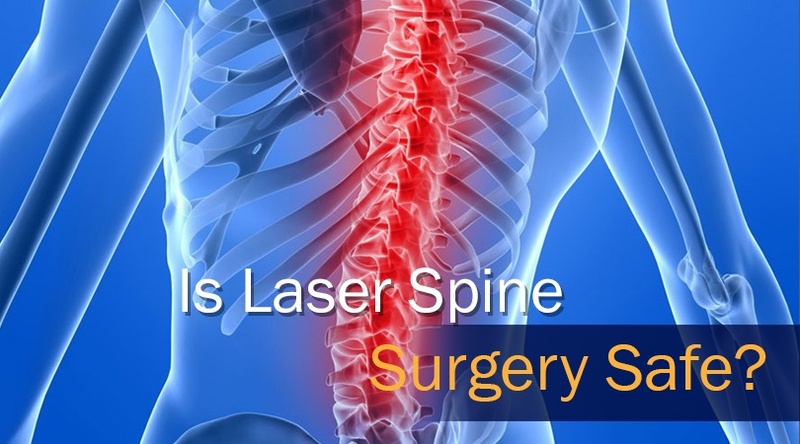 As a candidate for laser spine surgery, you might have fewer worries than with traditional open back surgery, but you will still have some questions before your procedure. One of the major reasons patients choose laser spine surgery is because it offers a faster recovery time than traditional open back surgery. However, you must keep in mind that it is indeed surgery and there are certain things that you should know about the recovery process.